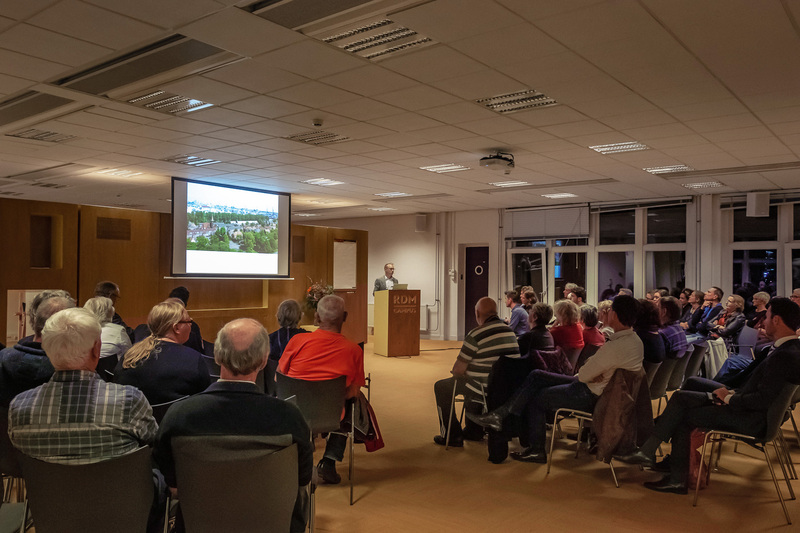 Bureau B+B presented a preview of their vision for Heijplaat to the local residents. 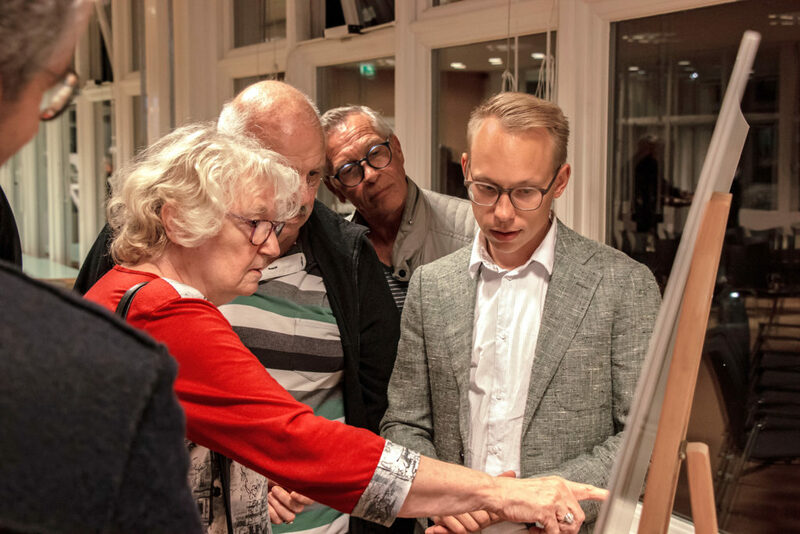 Yesterday, the residents of Heijplaat were invited for a presentation of the vision and masterplan for the public space in their neighborhood. Together with major Aboutaleb, the representatives of the municipality and the port authority, they got a preview of the vision of Bureau B+B and shared their own ideas for the future development of this unique garden city, surrounded by the harbor of Rotterdam. The presentation boards gave residents concrete starting points to share their stories. 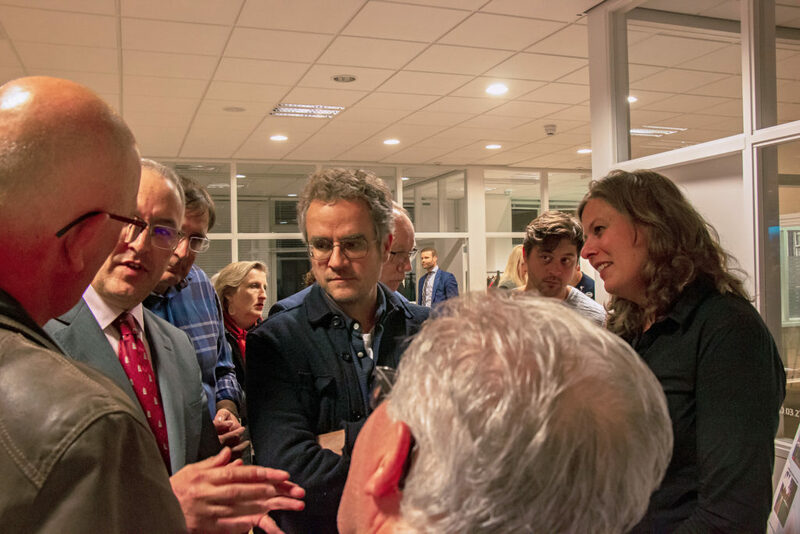 Together with representatives of Bureau B+B, the port and the municipality, Mayor Aboutaleb was present on the evening to discuss the plans.